Trust me. 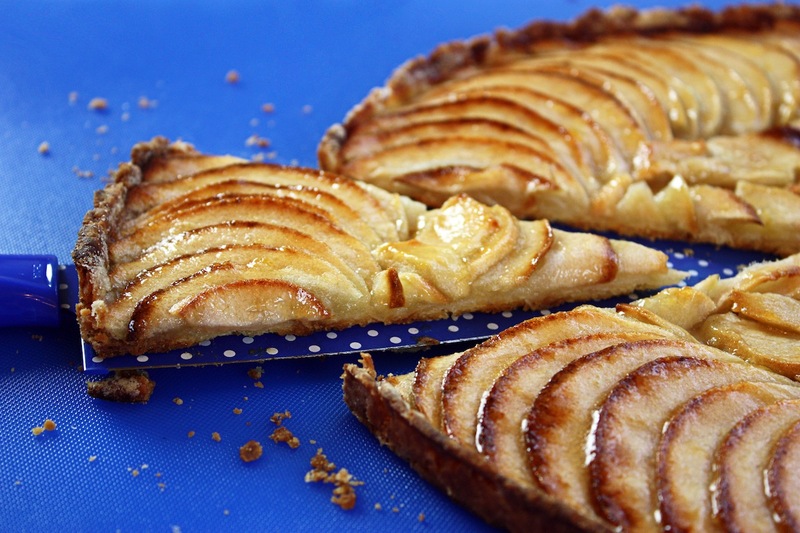 This apple tart is easy to make and it’s delicious! Not to mention it looks amazing. 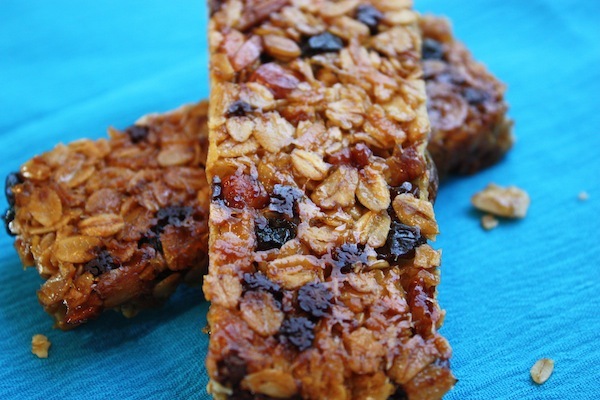 If you like things not too sweet you will love this easy recipe. 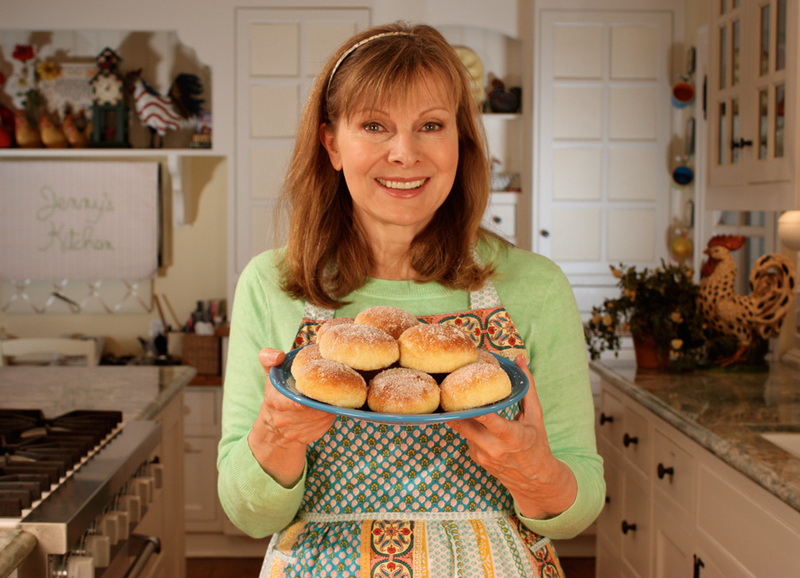 I make it with my easy oil crust, so there is no butter anywhere in this recipe, and very little sugar. I’ve tried it with different apples but granny smiths work the best. They are firm and easy to slice thinly. 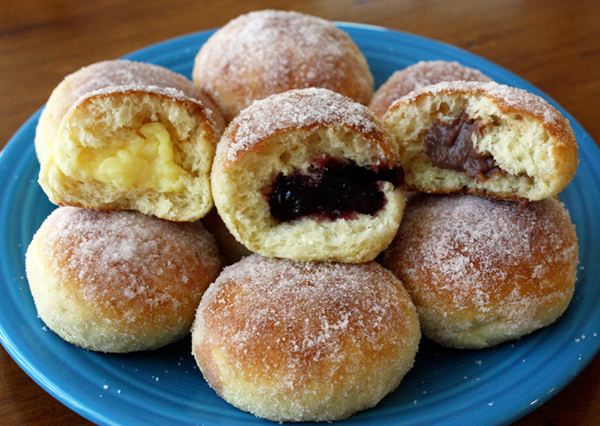 It takes three really big apples, about 1/2 pound each, and the glaze is just some apricot jam that’s warmed up a bit. I use St. Dalfour brand. Most tarts use a crust with shortening or butter but mine is a healthier oil crust made with extra light olive oil but you can any oil of your choice. You can actually press the entire crust into your pan but it’s hard to get an even thickness so I roll it between wax paper. Then it almost fits the pan and you can press it a little towards the edges and basically “cut & paste” the crust together. Try not to have any holes or cracks and also keep it inside the rim or it can burn. As it is, the edge of the crust gets really dark but it’s super crispy and delicious. I make this tart in a 12-inch pizza pan and I have also used a pizza pan with holes and that works well too. I love this healthy dessert. Make it for a party and call it apple pizza. One thing about serving: The apples are cooked and soft so the best way to slice the tart is with a long knife using a rolling motion. The apples are cooked and soft and they want to stick to the knife so keep an eye on them. I tried using a pizza cutter (the wheel thingy?) – bad idea. It took some of the apples with it. I made my breakfast brownies today and decided they could be better. So I made a second batch with a little more sugar, a little less cereal, and I added another egg and liked it better. I adjusted the printable recipe accordingly but you can always get the old version at the bottom of the recipe. 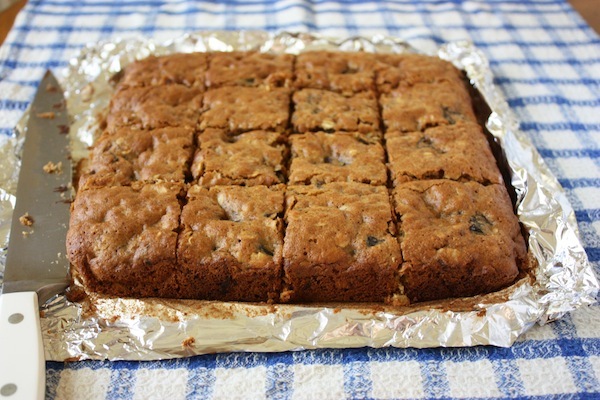 If you need extra fiber, there’s a ton in these chewy breakfast brownies. 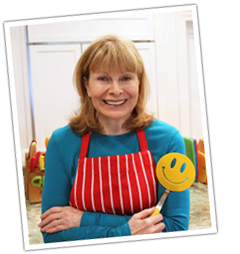 Like most cooks, I’m always trying new things with my recipes, looking to see if I can make something better or easier or healthier. 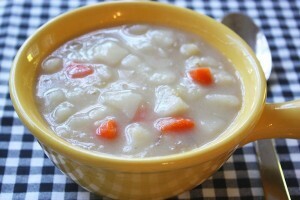 I also made potato soup today and I plan to post the recipe soon. Breakfast today was my buckwheat pancakes with maple syrup… yummy yum yum! 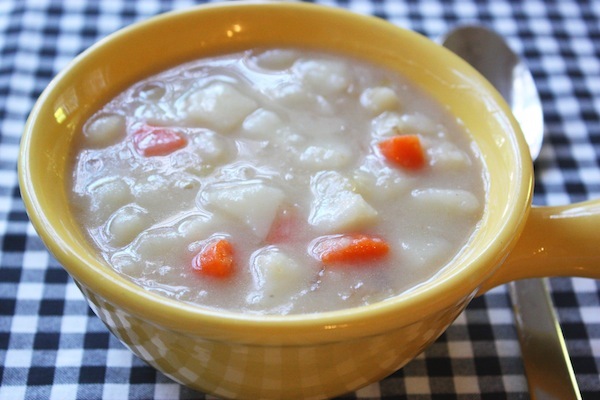 In the afternoon I made a big pot of chicken soup. Cooked it for 3 hours! Then I strained it, pulled the good chicken off the bones, and refrigerated the stock so all the fat will rise to the top by tomorrow. Then… chicken-rice soup, chicken-noodle, and one I really love – Greek avgolemono. Today is Sunday and it’s raining. I’m staying inside so I can play… in the kitchen. Actually, I do that every Sunday, and almost every other day, too. This morning I made tortillas for the week and for breakfast I made my turkey breakfast patties with scrambled eggs and my no-knead whole wheat fruit & nut bread on the side. 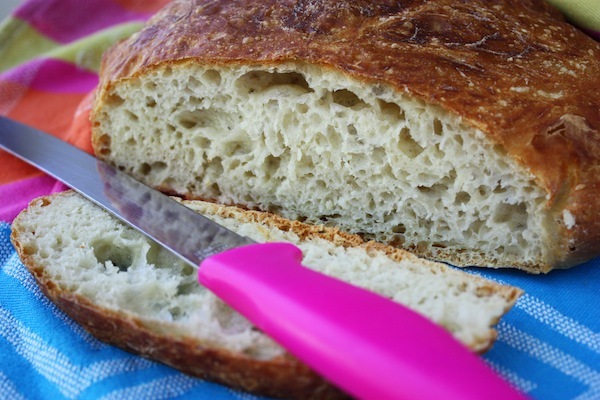 I love this bread! When it was fresh out of the oven I ate the heel and two more slices. Think what you want – I don’t care! 🙂 It was delicious and I loved it. The times I can’t seem to stop eating something is when it’s fresh out of the oven. Now tomorrow, I will be able to eat just one slice (at a time) – just kidding – I WILL have some self control tomorrow. I baked the bread using the overnight method with cold water and the mixture of whole wheat flour and bread flour was perfect. 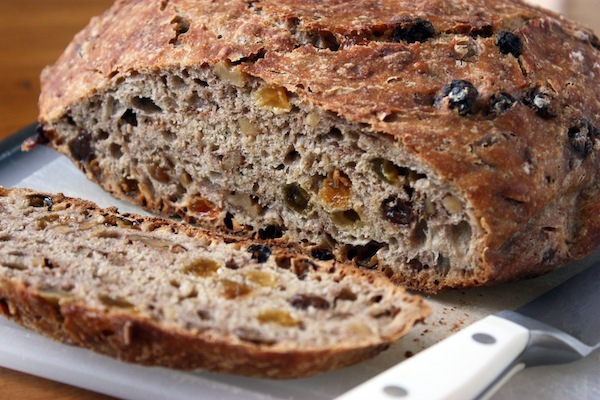 The crust was fabulously crunchy and the inside, with 2 kinds of raisins and walnuts, was soft and chewy. So that was breakfast. Then for dinner my skinless chicken thighs (thighs & fries) with asparagus are already in the oven, oh and I’m making a salad. We have a salad just about every day and there is no meal around here without a cooked vegetable as well. Then we’re having everyday cookies for dessert (the cookies were already made). When I was growing up in Canada, there was no Mexican food. No Mexican restaurants, no Taco Bell… not even corn chips. All we knew was salmon sandwiches and cabbage rolls… and that weird jellied thing my dad used to make with pigs feet. The first time I went to a Mexican restaurant I was 20 years old and living in California. (there are a LOT of Mexican restaurants in Southern California!) And they always have salsa. You don’t even have to ask for it. Sit down — there it is. Salsa on the table. And a bowl of tortilla chips usually arrives at the same time. It’s supposed to be an appetizer, chips & salsa, but I can’t stop eating it until someone takes it away. 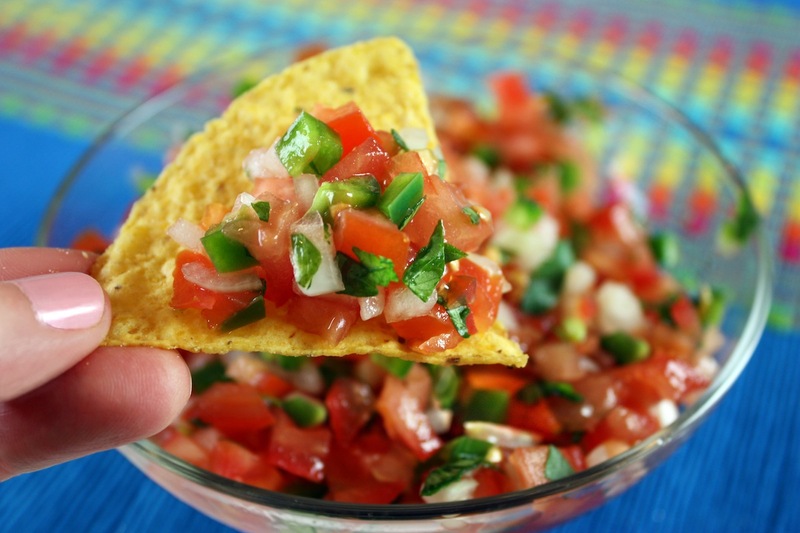 It turns out that it’s really easy to make fresh tomato salsa. They call it Pico de Gallo but I don’t know why. It translates to “rooster’s beak.” You hardly need a recipe because even if you just eyeball the amounts, it will still be great. It’s a simple recipe using only fresh ingredients (tomatoes, onions, jalapeño pepper & cilantro) In fact, feel free to use more or less of any ingredient or customize it with some fresh garlic or a spicier pepper like serrano. It just takes a few minutes to make. Some people use the whole tomato including the seeds and juice but for me the result is a salsa with too much liquid. I prefer a more chunky salsa to I remove the seeds from the tomato first, then I dice tomato and drain it in a collander or strainer while I work on the other ingredients. And a word about tomatoes. They should not be refrigerated so if you want an amazing salsa, use fresh tomatoes that have not been refrigerated and serve the salsa right away. Oh, one more thing: the seeds and insides of jalapeño peppers are very spicy so don’t handle them and then touch your eyes. In fact, it’s good to use gloves to seed and chop them if you can. 1) Immediate response when there’s a spider in the house – no delays. 2) Never ask if I’m going out wearing that… because I am. 3) Sign my contract that says valentine chocolates don’t have to be shared. 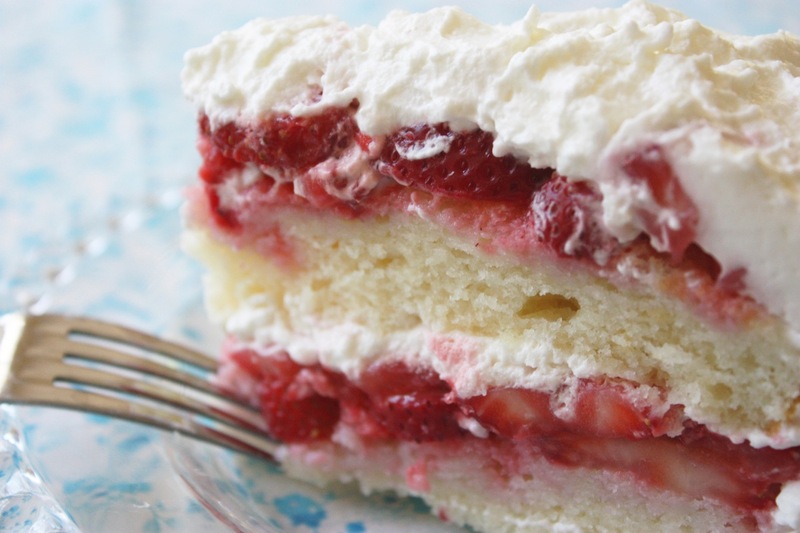 4) The above terms notwithstanding, the strawberry cake must be shared. 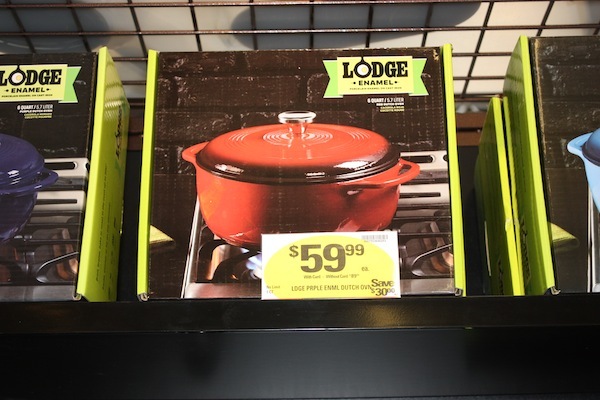 For anyone needing an enameled cast iron dutch oven to make no knead bread, I was at Ralphs today and saw a Lodge Dutch oven on sale at 30% off. It’s regular 89.99 on sale for 59.99. I asked the manager if the other Ralphs would have it and he didn’t know. I also asked how long it would be on sale and he wasn’t sure about that either but he said definitely until Tuesday. So for anyone living in Los Angeles or wherever they have Ralphs (in the Kroger family) and if you want an enameled cast iron dutch oven, check with your local store. This is a lot cheaper than the Le Crueset that sells for around $300. 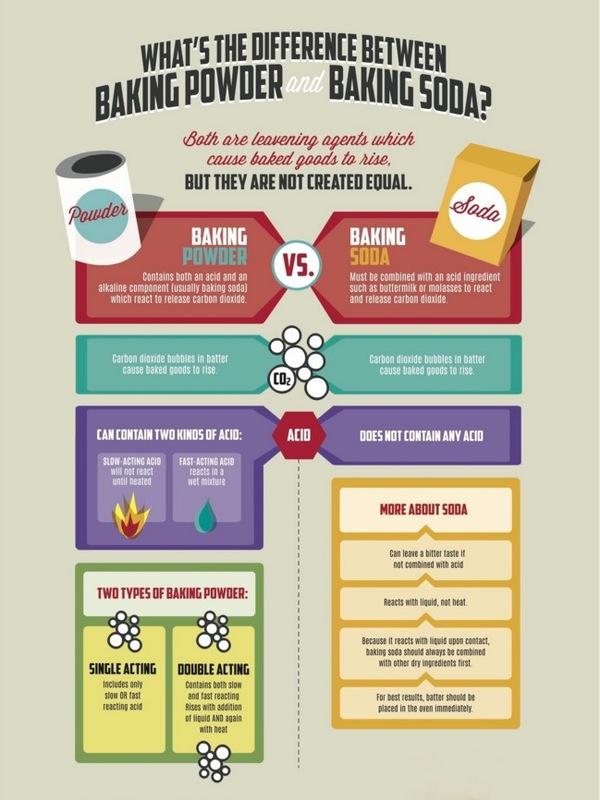 Baking powder and baking soda are NOT THE SAME. They can not be substituted for one another. They are both leaveners but they are chemically different.